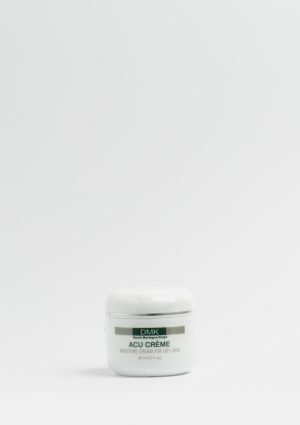 DMK’s Body Sculpting Crème is a cellulite busting crème. This breakthrough system is designed to reduce the appearance of cellulite whilst contouring, tightening and re-shaping the body in stubborn areas. It achieves this through a thermogenesis effect that takes place in the upper epidermis and lower subcutaneous tissue, stimulating circulation and flushing out built-up waste products. The cream does not contain any alums or salts and is not suitable for use on diabetics or pregnant women.